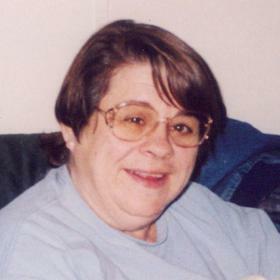 Ms. Sharon Lee Mead, age 67, passed away Monday, May 14, 2018. 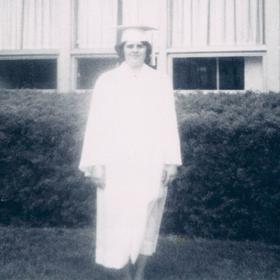 She was born in Sault Sainte Marie, Michigan on January 16, 1951 to Donald & Margaret (VanDusen) Harrison graduated from Reeths Puffer High School in 1970. 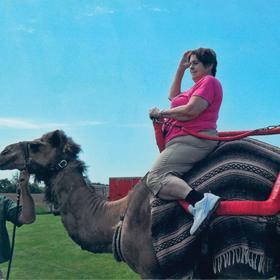 Ms. Mead had been employed as an Accounting Clerk for the State of Michigan for 17 years until retiring in 2005. 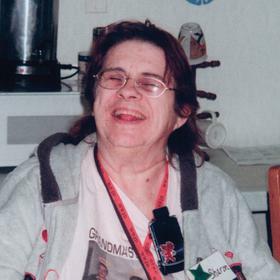 Sharon was a member of Community of Christ Church and participated at DayBreak Adult Services through Fifth Reformed Church. She was an avid reader who wrote and liked poetry. She will be greatly missed. Daughters, Hope Morris, DeAnna (Brian) Bailey; son, Tim (Bobbie) Mead; grandchildren, Ashlei, Jami, Tyler, Nicholas, Abigail, Gillian, Morgan, Hannah and Gerrit; great granddaughter, Ja'Nae; brothers, Jerald Harrison, Terrance Harrison; sisters, Meri (Jack) Dexter, Shauna (Jay) Pell; many nieces and nephews. 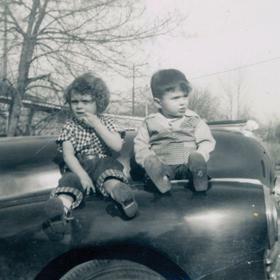 She was preceded in death by her parents; sister, Wanda May; brothers, Donald & Kenneth. Friday, May 18, 2018, 1:00 pm at the Clock Chapel - Muskegon with Rev. Russell Damm officiating. Thursday, 6:00 pm to 8:00 pm and Friday one hour prior to the service at Clock Funeral Home - Muskegon. MEMORIAL: American Diabetes Association or American Kidney Fund.